Quality Black Radio: Damage Control Radio's Tribute for Pimp C of UGK | BlackRadioIsBack.com - Official Blog of the Syndicated FuseBox Radio Broadcast! Just wanted to share this 3 1/2 hour radio tribute done by the dope folks over at Damage Control Radio for Southern Hip-Hop legend Pimp C of UGK (R.I.P.). 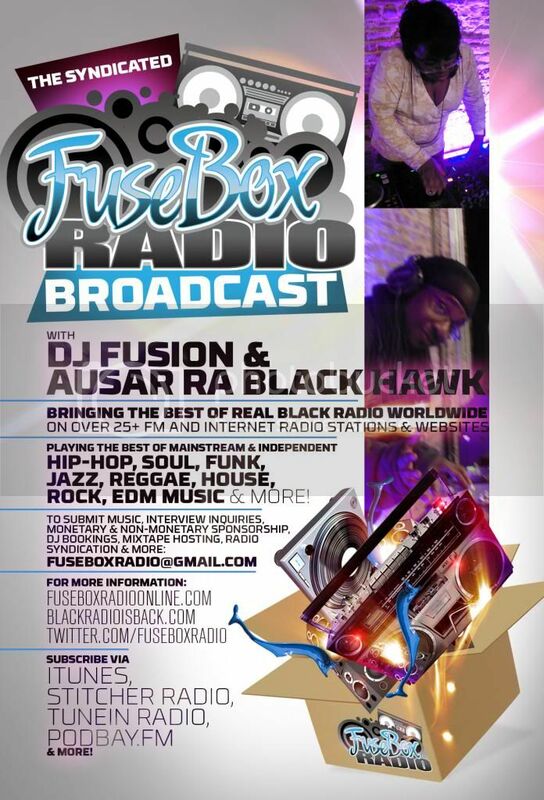 All of our Hip-Hop and Black Music lovers here at BlackRadioIsBack.com and the syndciated FuseBox Radio Broadcast should definitely check this out. 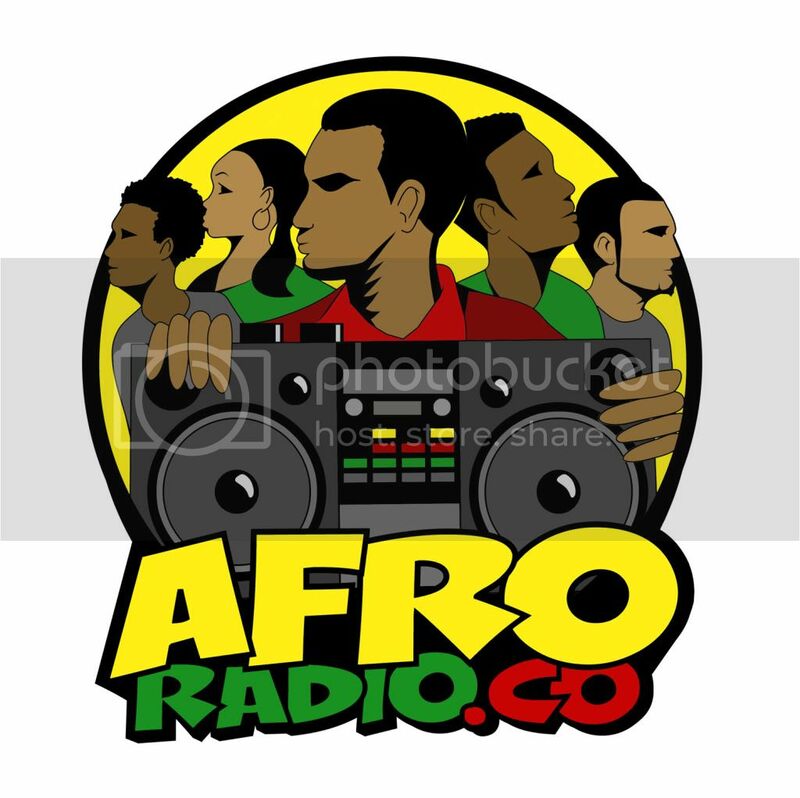 Much appreciation to our peoples, Lady Legacy for hitting us up with this radio show. 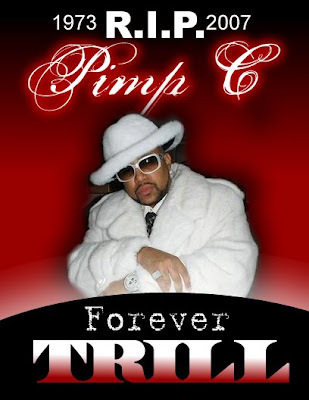 Besides the music (which includes a lot of unreleased and underrated music from Pimp C), there are insightful interviews in the mix from important people who were in Pimp C's life such as Pimp C's mother, Bun B, David Banner, J. 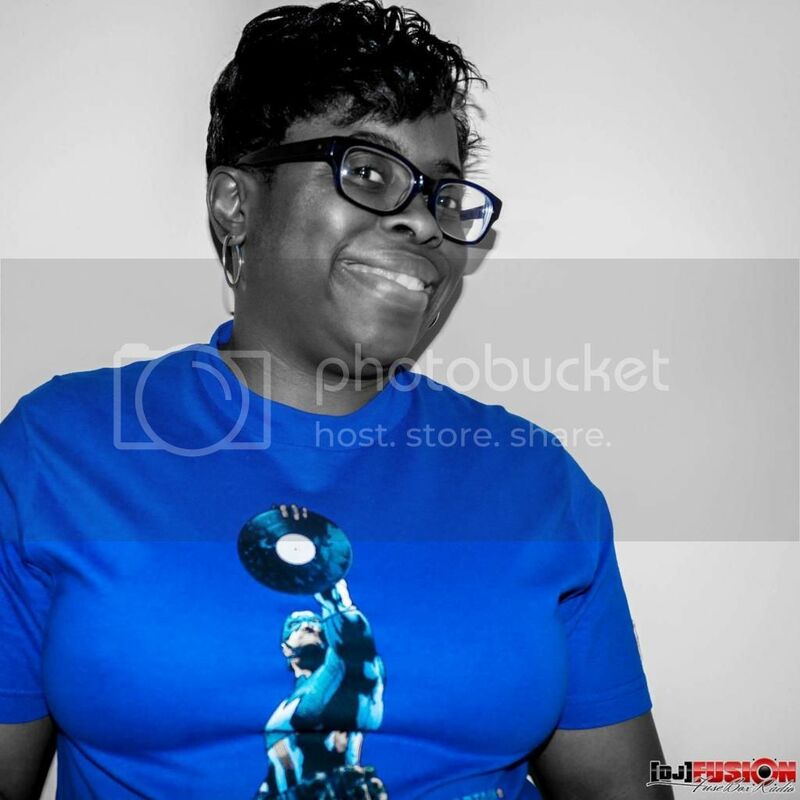 Prince of Rap-A-Lot Records, Hezeleo and more. Give the radio show a listen and download it here.